Apple Vis: Resource for Apple users who are blind or low-vision, offering tips and help. Braille Edge 40 The most powerful and versatile Braille display, with the features of a basic Notetaker. DynaVox EyeMax Communicate and control the environment with just the blink of an eye. HIMS: Creates a range of hardware products for blind and visually impaired users, including Braille Sense, magnifiers, and Book Sense. iCanConnect The National Deaf-Blind Equipment Distribution Program. Jarte Word Processor: features are good for those using a screen reader, and include a menu-based spell checker, enabling easy spell check, and ability to access various functions using a classic menu that works well with screen readers. JAWS Users: Site contains programs that can be used with any screen reader. Kenguru The first ever electrically powered vehicle designed especially for wheelchair users. Lucy 4 Keyboard A keyboard for people unable to use a regular keyboard. NV Access: Organization that develops the free, open-source NVDA screen reader. 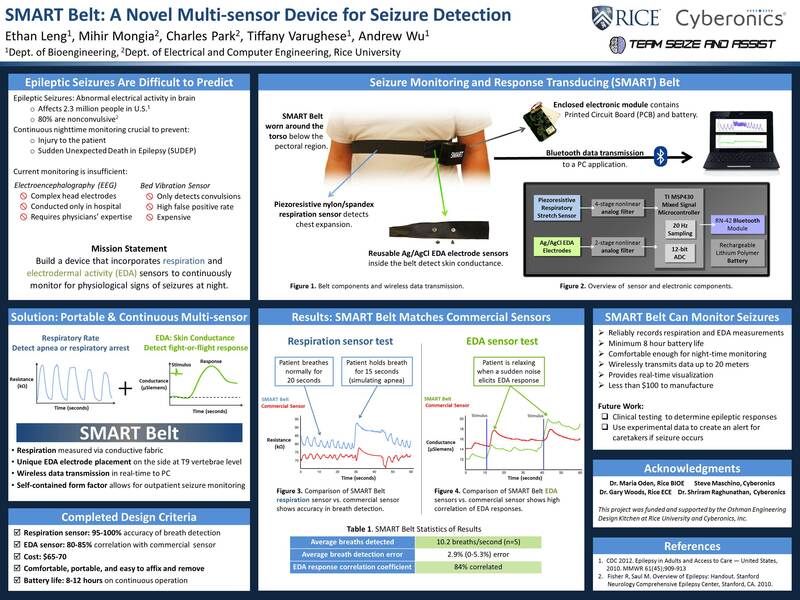 Smart Belt A multi sensor device for seizure detection.